The enlarged European Union needs new instruments for exporting stability and change into the fragile regions and countries beyond its borders. 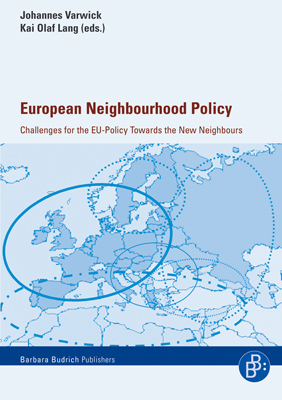 That is why the EU is developing and implementing the European Neighbourhood Policy (ENP): a strategic concept which is to enhance the Unions capability to be a driver of reform – without automatically promising the “golden carrot of membership to the neighbours. This book provides the reader with information on what ENP wants, how it works and what the prospects of the Unions cooperation with neighbouring countries are.